Believe Gang lyrical honcho and Anointing crooner De Kinx debuts his first track for the year 2019, tagged “Adaeze”. The lyrical Mafian and Kalabari born singer, released yet again delivered a wonderful tune, where he pours his heart for Adaeze. Adaeze if no be you na who? 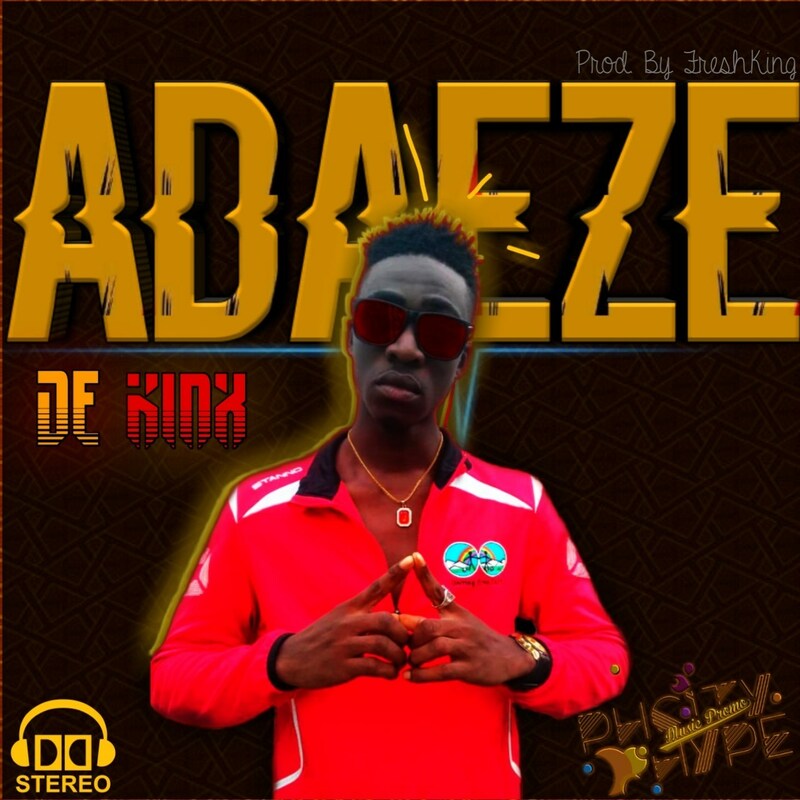 Click the download or play button below to enjoy De Kinx’s latest single Adaeze.